Morning Go for a half day sightseeing covering Rumtek Monastery OR Jhakri Water Falls along with Droul Chorthen, Research Institute of Tibetology, Directorate of Handicraft & Handloom (Closed on Sunday), Flower Show. 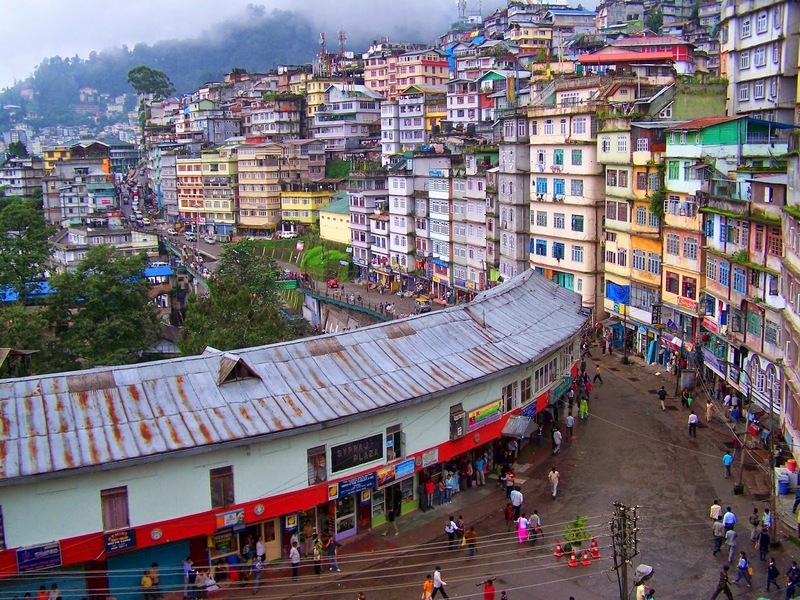 Transfer to Darjeeling (7380 Ft / 2250 Mts, 125 Kms / 05 Hrs). Overnight at Hotel.